If you want to contact us please fill out the form below. Questions, suggestions and feedback in general are all welcomed. 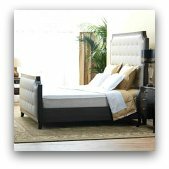 This website is not affiliated with any mattress manufacturer. If you are looking for the official websites of Sealy, Serta, Simmons etc. in order to contact customer service, they can easily be found with a quick Google search. 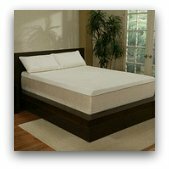 Also, we do not sell mattresses nor can we provide you with the location of a mattress retailer in your area. Don't worry about giving us your e-mail. We hate spam as much as anyone and won't use it for anything other than to respond to you. In fact, the reason we use this form is to keep our contact info safe from the spam-bots. Please double check your address for typos because we won't be able to get back to you if it's incorrect.